When Friends and Family visit us in the US, we often get the question on our recommendations on what to do, see, eat and maybe most important where to shop. I will try to keep on adding more, this is a start. Have fun! Aquavit – This is a real classic for us Swedes! Restaurant Aquavit opened to immediate success in midtown Manhattan in November 1987. More than two decades later, Aquavit continues to be one of New York’s most popular and highly esteemed dining destinations. 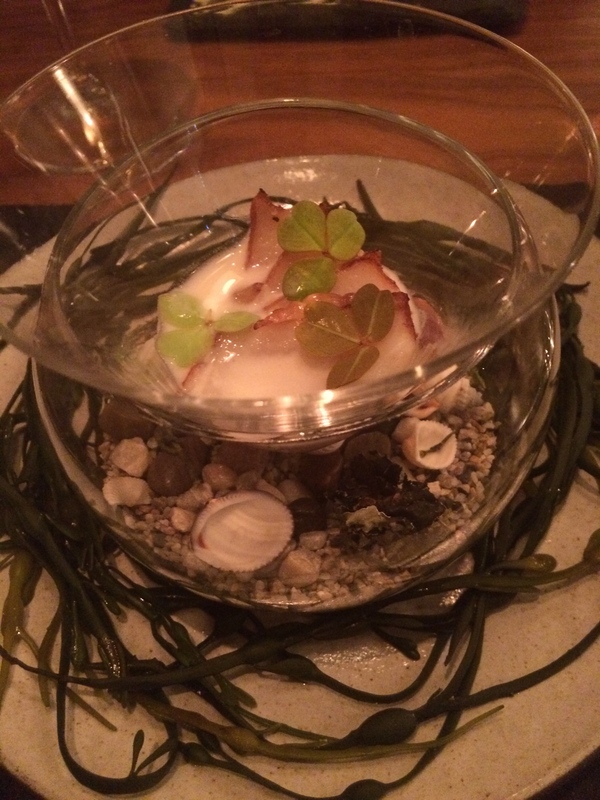 Aquavit is honored with two stars in The Michelin Guide New York City 2015. 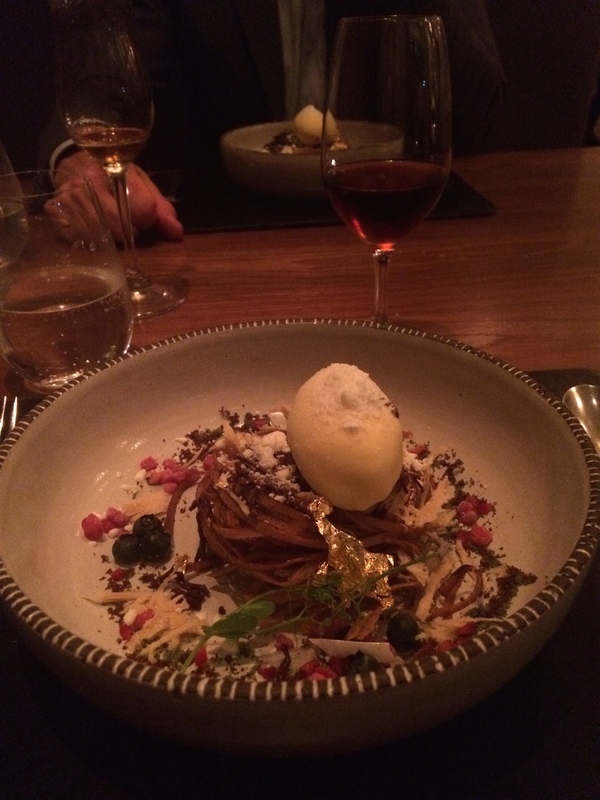 A pioneer on the American dining scene, Aquavit remains the only world-class modern Nordic restaurant in the country. Aquavit was also the first restaurant in New York to house two concepts under one roof: a casual bistro serving hearty, simple fare and a formal dining room offering refined, modern Nordic cuisine. This structure was inspired by Operakällaren, the famous Stockholm restaurant, whose legendary owner, Tore Wretman, was one of Aquavit’s original partners. Baltazhar – Classic Brunch/lunch place (Perfect combination with shopping in SOHO, NYC). Big Gay Ice cream – Suppose to be great and I can’t wait to try this place, our family is crazy about Ice cream. 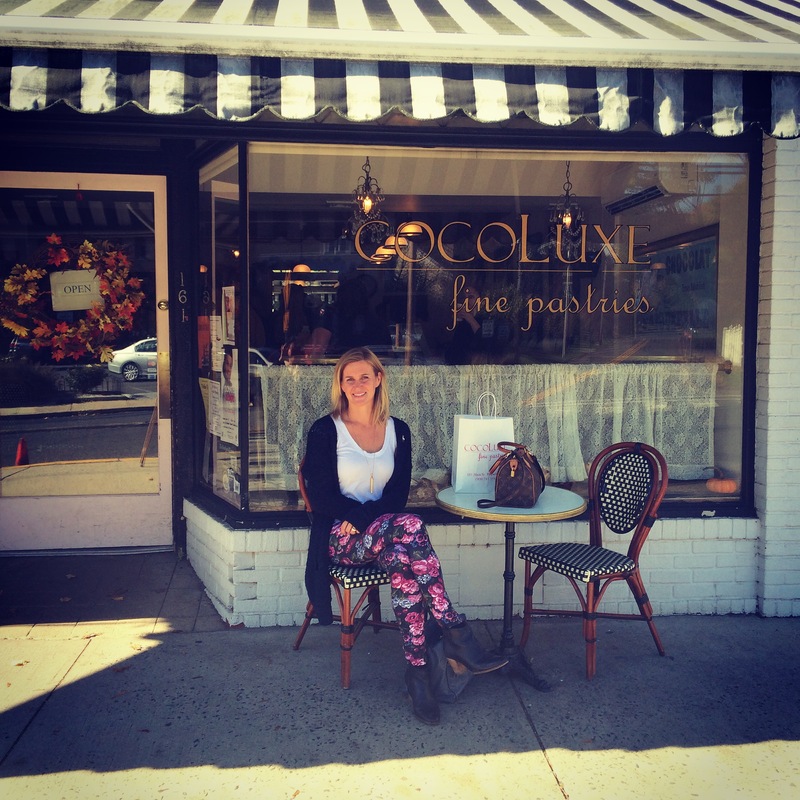 CocoLuxe – Cafe in Peapack, NJ. 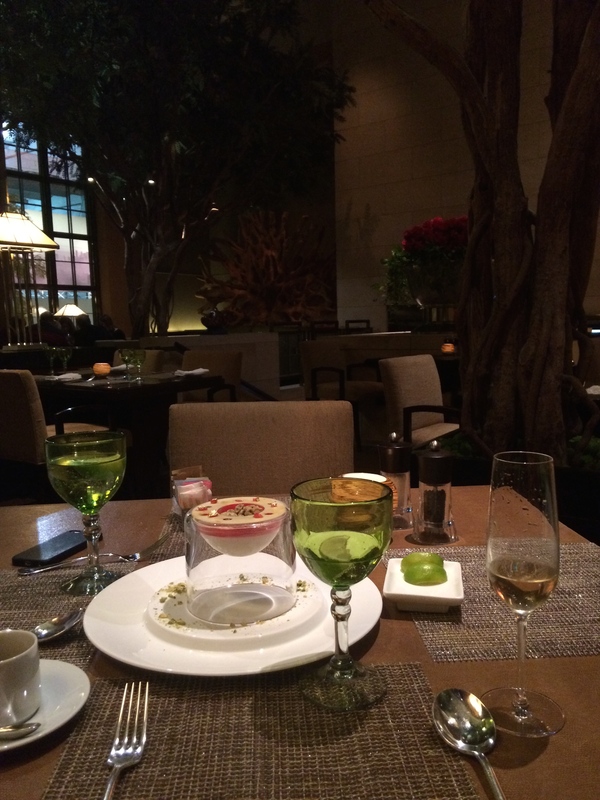 Eleven Madison – Expensive and fantastic brunch restaurant in NYC. 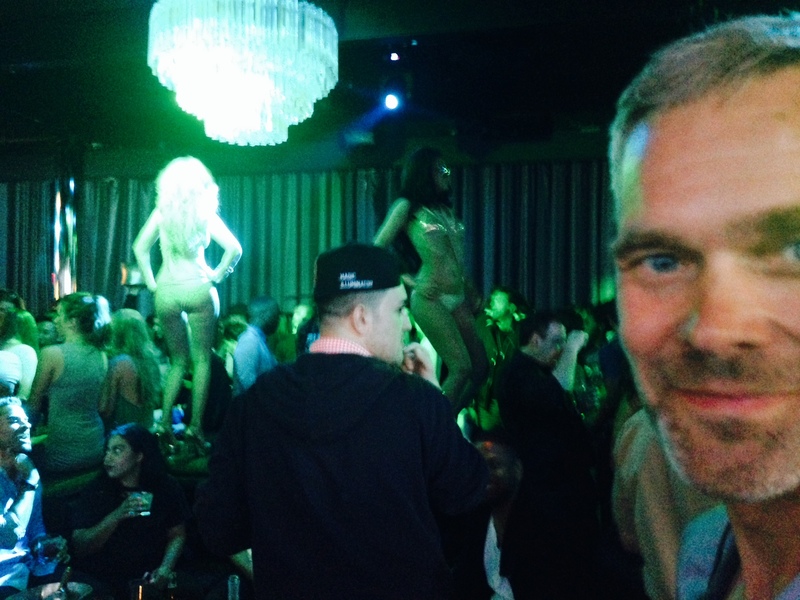 Gansevoort – Rooftop and bar in the meatpacking district, great view. Garden – At the Four Season Hotel, NYC, nice for a quiet evening. We had dinner on my Birthday and it was a perfect evening. Stayed at the traditional Waldorf Astoria. Nice piano bar, rooms dated but nice. Garmercy Tavern – One of my favorites, you can get a table on the bar area with no reservation. Very popular, american. 20th street, NYC. MEGU – Motto: “MEGU continuously strives to leave a memorable impression by welcoming, serving and thanking each guest with the utmost genuine and personalized hospitality, NYC. See my post on October 3rd, 2014. 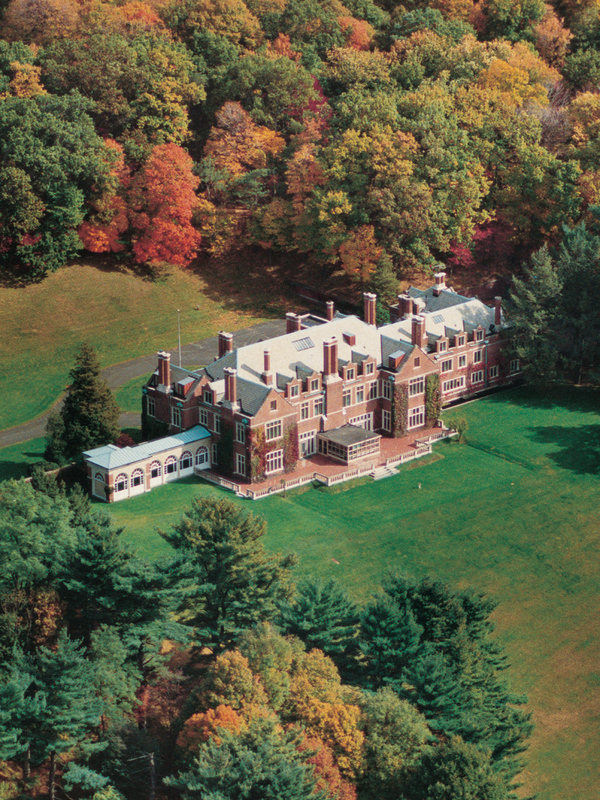 Natirar – A fantastic location in Peapack, Bedminster in NJ. It has an amazing history, among the owners is the Moroccan King. The stables are renovated into the restaurant existing today. Plan and book early! There is a bar that you don’t need a reservations for. Rosa Mexicano – Mexican, really great guacamole and pomegranate drinks! Several Locations in NYC. Sweetgreen – Fantastic flaw ors and so fresh, make your own or pick one of the suggested salads for lunch, NYC. The Artist Baker – Cafe in Morristown, NJ. Best Quiche, European flavors.See my post on September 25th, 2014. 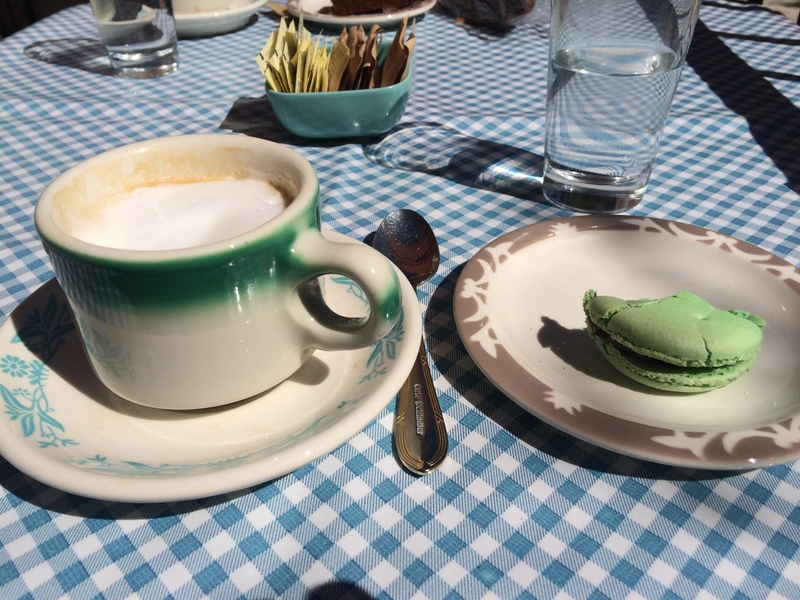 The South Street Creamery – Traditional Ice cream cafe, good coffee, a classic in Morristown! Bring the kids and have crepes for lunch and dessert, Morristown NJ. Vin Sur Vingt – Great Wine bar in Midtown, NYC. My favorite shopping area in NYC is SOHO for clothes and shoes. NOHO which is east of SOHO has alternative stores and small cafes which are nice (a really cool small place for lunch/quick bite is Cafe Habana. ABC store – Design and much more, 7 floors worth of visiting on 19th street, NYC. Anthropologie – I want everything!!! Found at several places in NYC and also in Short Hills Mall in NJ. 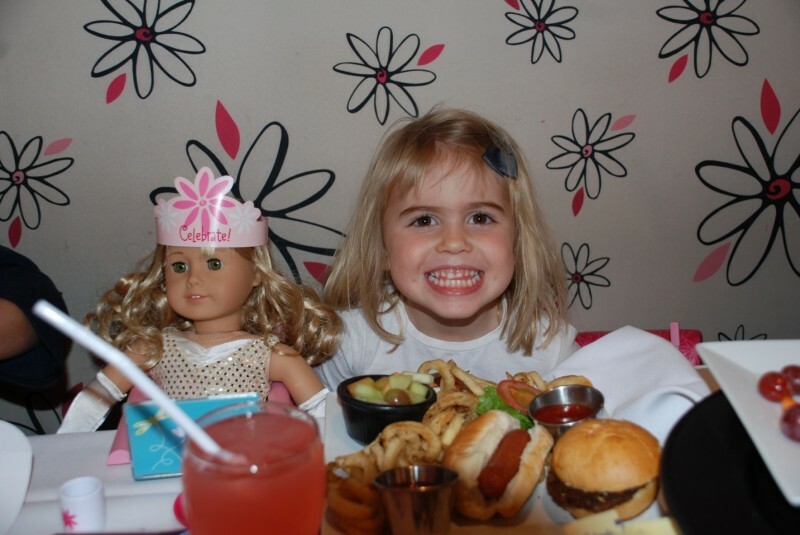 American Girl Store – A must if you have a young daughter, very girly and crazy but fun. You can even have lunch, tea or dinner at the restaurant, 49th NYC. Brooklyn Industries – This is a fun store for t-shirts. Found in NYC and Brooklyn. Century 21 – Not my favorite shopping place but really good deals (huge outlet store), both in NYC and in Morristown, NJ. I prefer Morristown! JCrew – Great store for basics. Found in NYC and also at the Short Hills Mall in NJ. Far Hills Race – The Legendary Far Hills Race Meeting in Far Hills, NJ, is held each October at the crossroads of three of the earthiest counties in America. 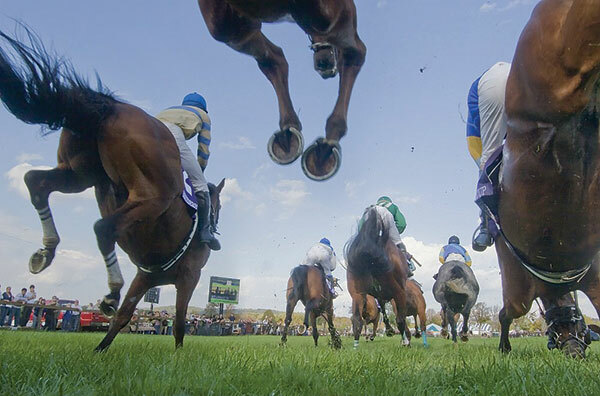 the event’s upscale demographic of over 35, 000 spectators travel from throughout the New York metropolitan area, extravagant tailgating and world-class thoroughbred steeple causing. This year the race was held on October 18th. Six Flags Great Adventure – Roller coasters that are out of this world, can’t find anything close to this where I am from. Don’t miss Kingda Ka – This upside down U-shaped track bolts up 45 stories in the sky—that’s 456 feet high! This leaves all other coasters in the dust. And of course it’s going to take some mighty acceleration to get you to the top of it. New York Botanical Garden Bronx, NY – I am loving my visits to the garden, look for special events. The cafe is worth visiting for lunch. It is easy to get there by train from NYC. Duke Farms Hillsboro, NJ – There Green houses with themes from around the world. It is a great place to visit and I like to go back soon, have not been there since the renovation. Some history – J.B. Duke transformed more than 2,000 acres of farmland and woodlots into an extraordinary landscape. He excavated nine lakes, constructed some 45 buildings, and built nearly 2 ½ miles of stone walls and more than 18 miles of roadway. Dream Hotel – The hotel is very hip and have been so for a while. The only drawback for me is that it reminds me of the cruise boats running between Sweden and Finland. 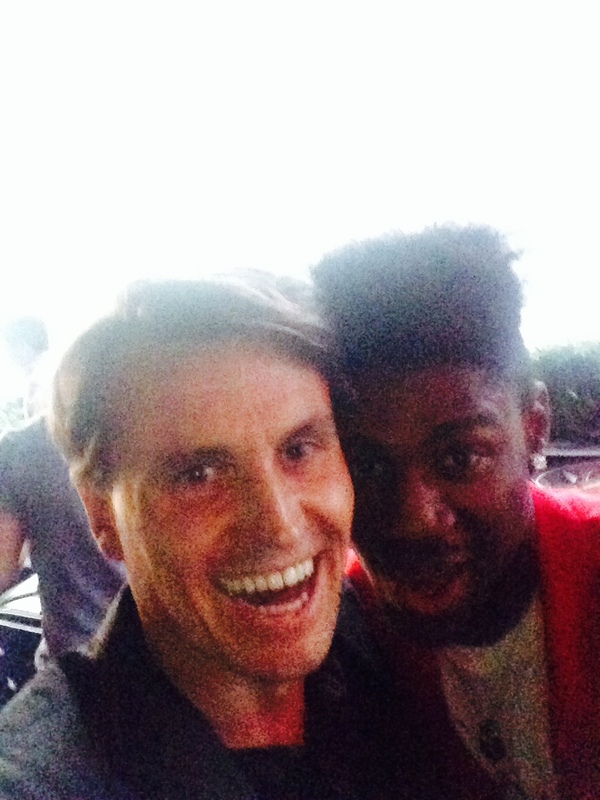 A few pictures of my husband and friend having a night out… At the bar called Ph-D and a great go out place. Four Seasons Hotel New York – Upscale and modern on Fashion Street 57th. The Maidstone – A Swedish run hotel on Long Island, designer furniture and themed rooms. I wish to visit sometime! My son went through confirmation in the Swedish Church in NYC last year, they had the camp at the hotel and he thought it was fantastic! The Waldorf Astoria – Traditional upscale hotel on upper East side in NYC. With that I wish you luck!